Following the publication of GIRLSGIRLSGIRLS, Melissa Cunningham's art publication house JANE is releasing the photobook Untitled Trip by Houston-based photographer Ryan Hollaway. Sometimes intimate and watchful with relatives, sometimes observing alone from a distance, Untitled Trip shows photos taken during a 2016 trip to Los Angeles during which Hollaway becomes a tourist in a place that once was home. Ryan Hollaway is a California-born, Texas-raised photographer. His work, ranging from street, surreal and staged images, is inspired by his environment and the everyday and is meant to be seen as unfamiliar in familiar places. JANE is a Houston-founded independent publisher of artist books. 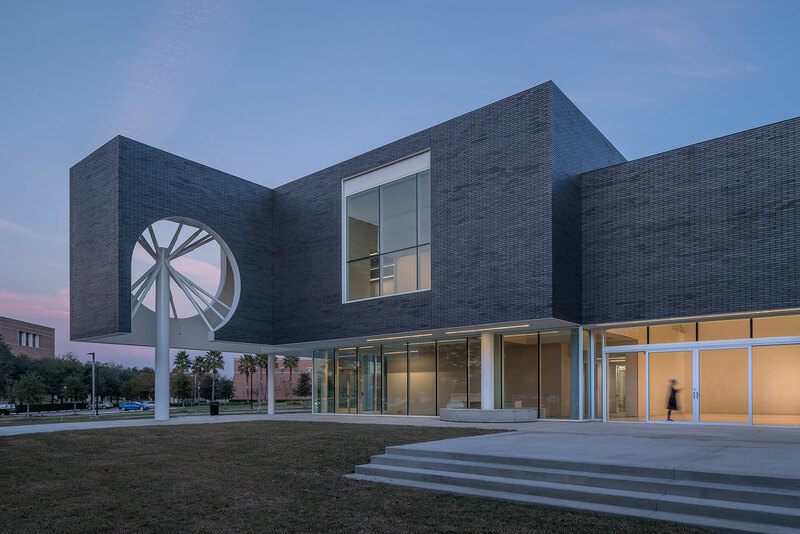 Please join us on June 22 from 5 to 7 p.m. at the Menil Bookstore for a reception with refreshments and light bites celebrating the release of the photobook.